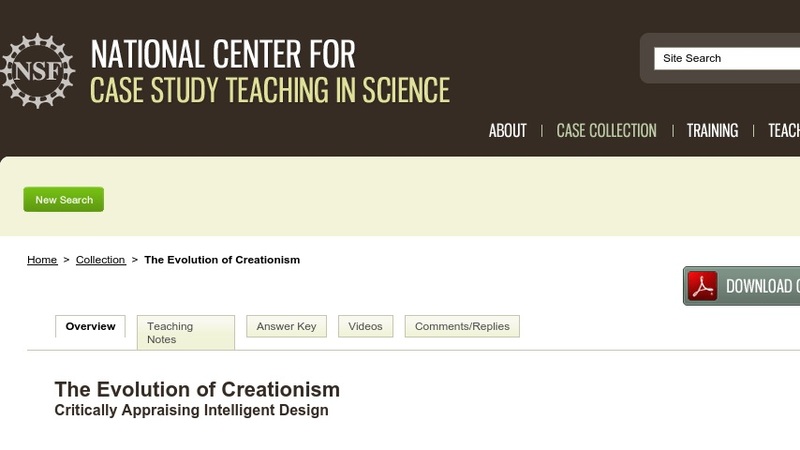 This PBL case on Intelligent Design was written for freshman biology majors at a Christian liberal arts college. Students read about the claims and actions of proponents of Intelligent Design as they work for its inclusion in the high school science curriculum. In the process, students learn about the nature of science and the importance of evolution in the field of biology. More advanced students are given the task of critically evaluating one specific (and much cited) claim made by Intelligent Design supporters that the irreducible complexity of the bacterial flagellum suggests it cannot be the product of evolution.